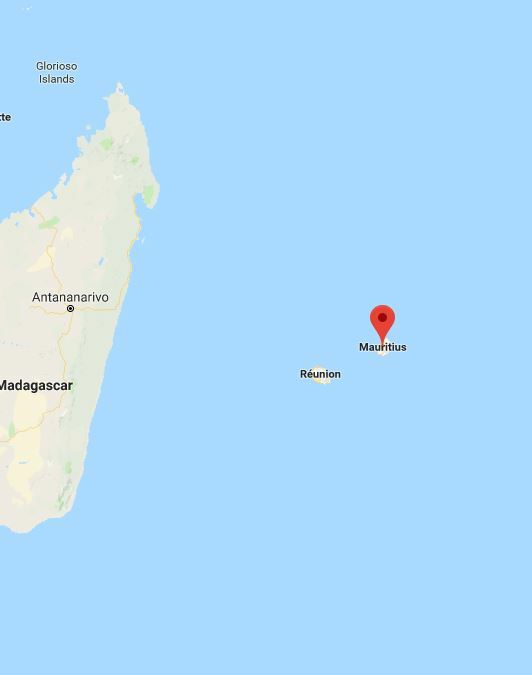 Return flights from Dublin to Mauritius. All transfers and local guides. Seven nights’ accommodation at one of our partner hotels in Mauritius. 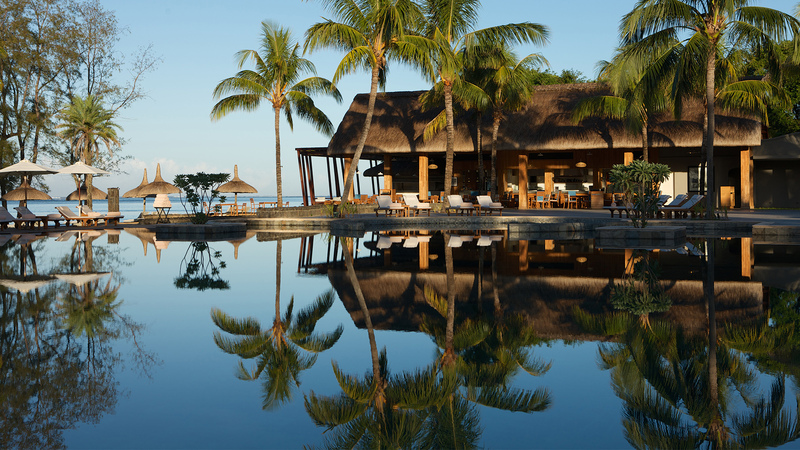 Outrigger Mauritius resort is a favourite of ours or you may prefer one of our more boutique options. Let us tailor your trip to your tastes. Wine, food, surf and adventure are all on the menu. 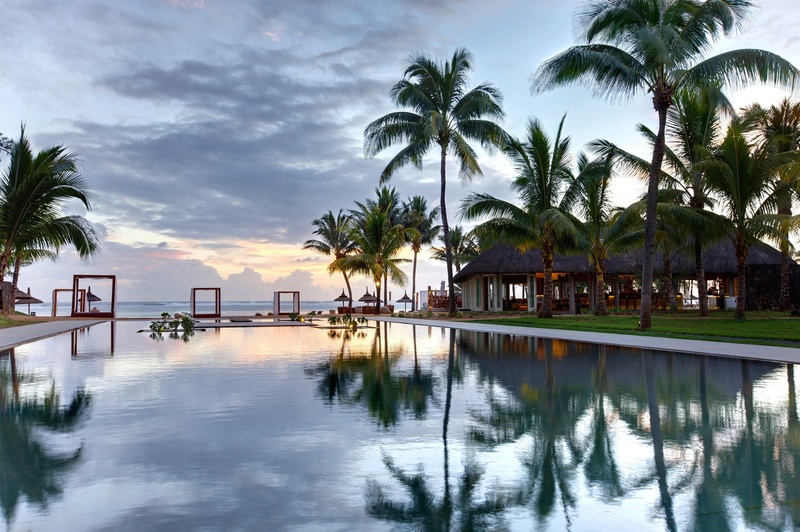 From sparkling turquoise waters and white-sand beaches to rugged mountain peaks and incredible natural wonders, Mauritius is an idyllic setting for a honeymoon or couple’s retreat. Experience romance and adventure with an eight-night, tailor-made, OROKO itinerary. Here is a flavour of what you can expect on your trip with us to Mauritius. Depart from May - Dec. Fly from Dublin to Dubai and on to Mauritius. On arrival, you will be privately transferred to your beautiful hotel. Arrive at an OROKO partner hotel and find yourself on an island paradise. From smaller boutique properties to 5-star resorts, our travel specialists have seen them all and can advise on the perfect property to rest your head in style. 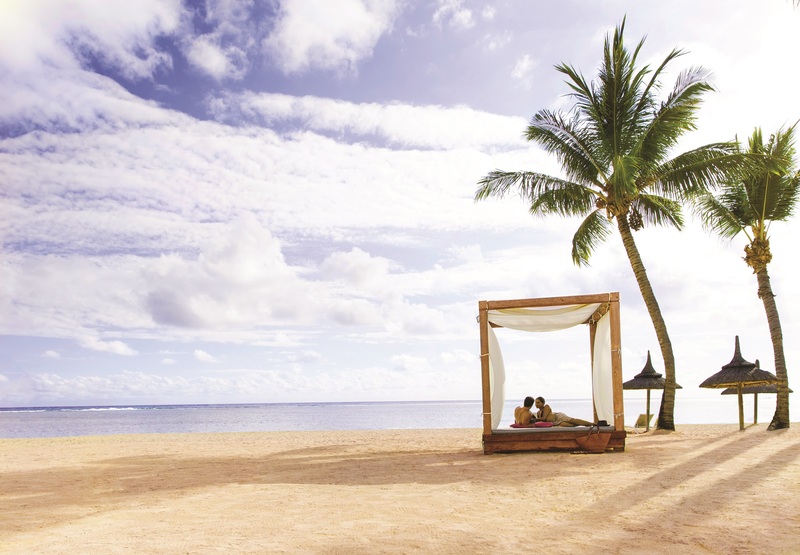 Mauritius is the perfect place to create a magical start to married life. Allow us to look after every detail of your trip. Whether you want to relax on the beautiful beaches or enjoy some watersports, allow us to take the organising out of your hands so that all is left for you to do is enjoy your time together. Mauritius is home to some of the best lagoons and coral reefs, making it the ideal destination to try out some water sports activities. From cave sea kayaking to scuba diving, we can arrange activities to suit everyone. 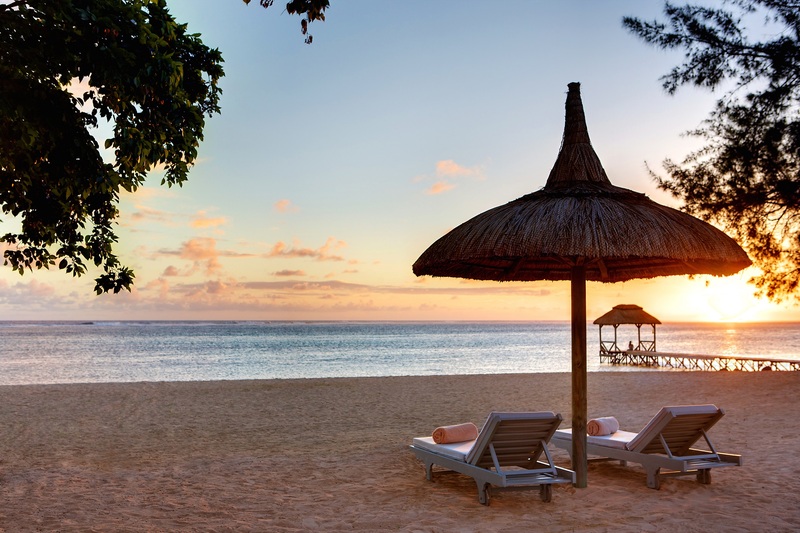 Mauritius is only a few hours flight from South Africa so it makes for the perfect safari and beach combination. 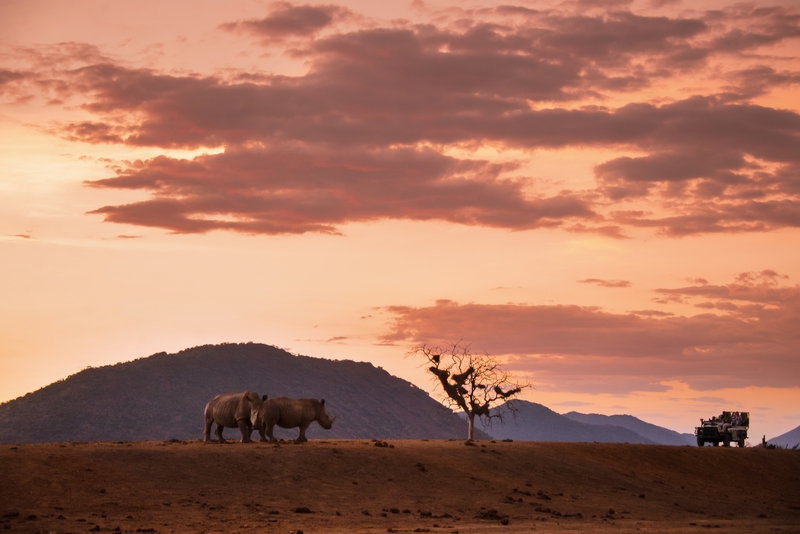 Allow us to arrange your accommodation in South Africa including Cape Town and your private game reserve in the northwest of the country. Depart from Mauritius to Dubai. Your honeymoon is perhaps the best chance you’ll ever have to take your ultimate dream holiday. Whether it is luxury seclusion or a vibrant city you are after, we’ve compiled a list of dream destinations with something for everyone.